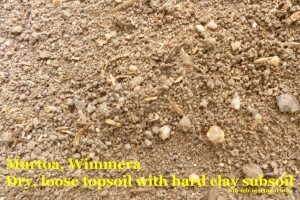 Description: dry, loose topsoil with hard clay subsoil. Location: flat residential backyard at rural town edge, which had been a farmer’s paddock 20 years ago. 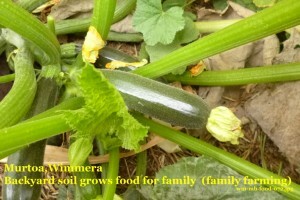 – Grows plants for our hens to fossick around in. 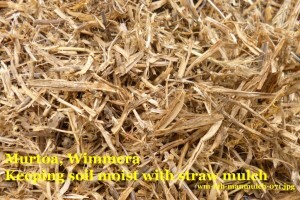 – Fertility – straw, chicken manure and compost added for growing vegetables and fruit trees. 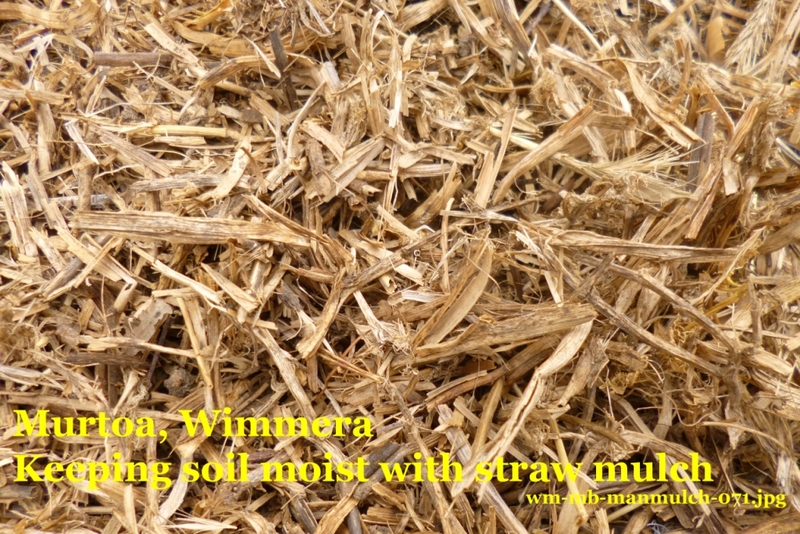 – Dry topsoil – plants need a lot of watering to grow and fruit, from our rain water tanks and recycled from our air conditioner during the hot weather and sometimes town water as well. 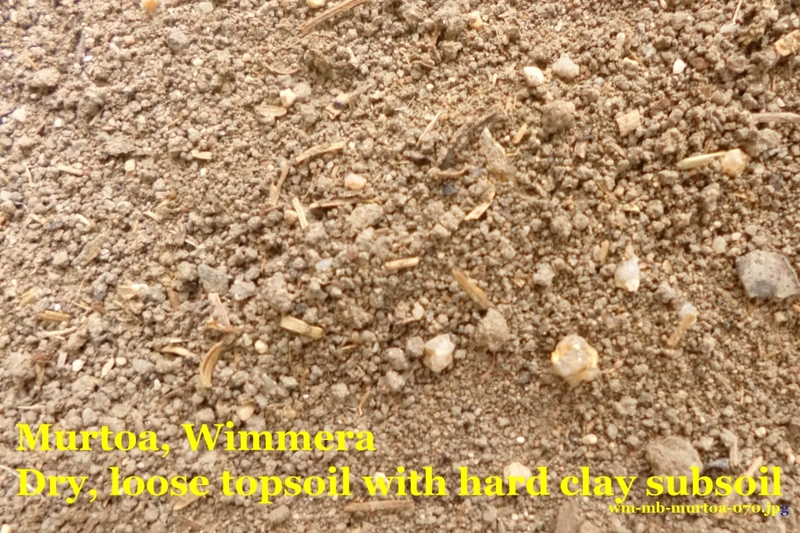 – another soil supporting hens in Soil Selfies from Scottsdale, Tasmania and Darling Downs Queensland.